Foodstock Orlando is a new multi-day series of food events, live music, and more, and it takes place this week, March 1-4, 2017. Each day has an event in a different location in Orlando, and each event will feature a separate line-up of food, beverage, and entertainment. 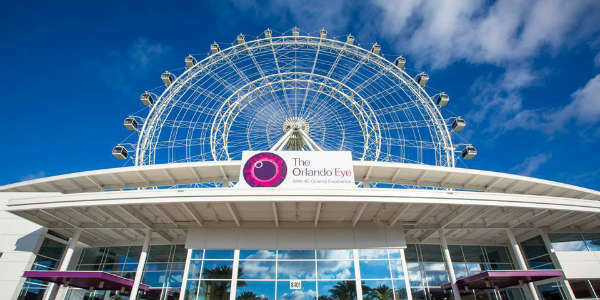 The landmark Coca-Cola Orlando Eye will be closed starting today, January 30, for regular maintenance on the attraction. Though most regular planned maintenance and engineering work takes place overnight after they have closed to the public each night, this annual closing allows them to perform larger projects to make sure the attraction is operating at peak efficiency and safety. 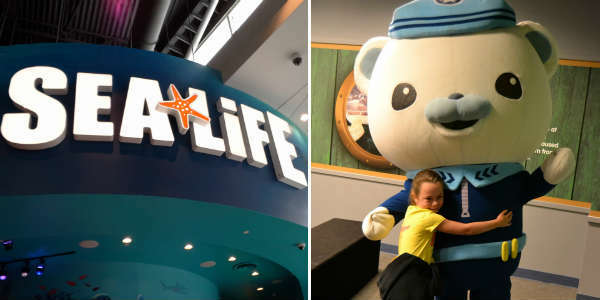 Captain Barnacles and Kwazii of The Octonauts, a popular animated children’s television show on Disney Jr., will visit SEA LIFE Orlando Aquarium weekends September 16 though October 30. The Octonauts are a team of undersea adventure heroes who rescue and protect sea creatures in trouble. During each television episode, viewers are able to learn about a variety of marine life as The Octonauts study facts about sea animals and their ocean habitats. The Florida Local Food Summit takes place September 9 at East End Market in Orlando. The event will be an educational gathering of local food producers, advocates, and community members, tailored to advance the knowledge of what we can do and be as a local food system. 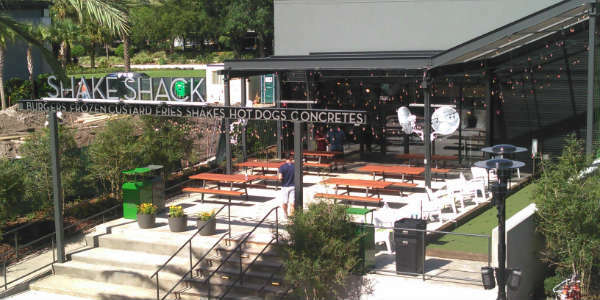 Twelve years after opening its first location at Madison Square Park in New York City, Shake Shack will open its 100th Shack at the Boston Seaport, on Tuesday, August 16th. To celebrate this moment in Shake Shack’s history, the first 100 guests at Shacks worldwide on this day will receive a free single ShackBurger (or a burger of equal or lesser value, before 12PM). 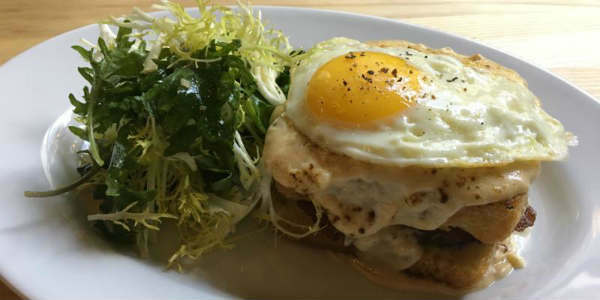 Tapa Toro has announced they will be hosting Sabor! A Summer Wine Dinner Experience on three select nights this summer. 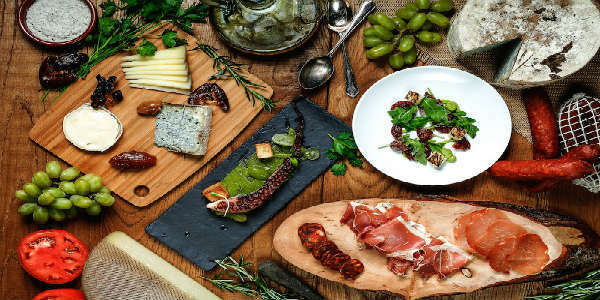 Join Executive Chef, Wendy Lopez & Chef de Cuisine, Francisco Galeano for a new wine dinner series featuring 5 courses of off-the-menu dishes with fresh Spanish ingredients, all complete with fine wines imported from remote regions in Spain. I-Drive 360 has a lot of tasty places to eat, and on May 1, they are coming together for Taste at I-Drive 360. 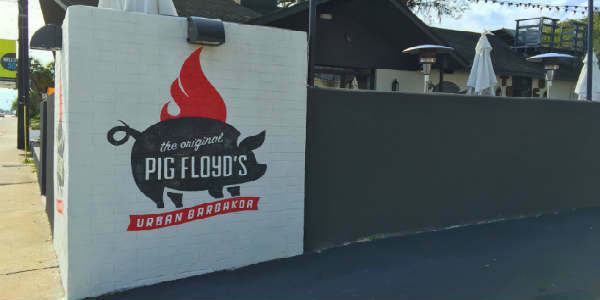 The event is a benefit for the Florida Hospital Esophageal Cancer Program, and proceeds from ticket sales will go to further treatment and prevention of this disease. Last night, March 11, Sugar Factory Orlando held their Grand Opening Party, and host Kylie Jenner drew record crowds to the I-Drive 360 location. 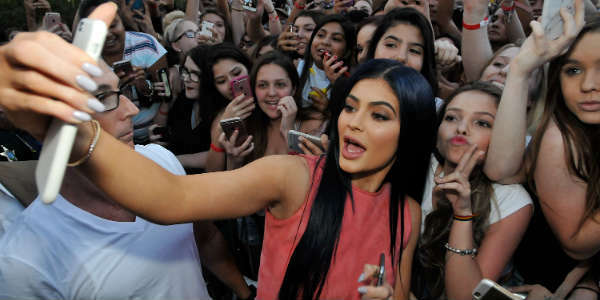 Over 2,500 fans waited to greet Jenner, who arrived with long navy blue hair and wearing a MAOKHI salmon-colored suede dress. 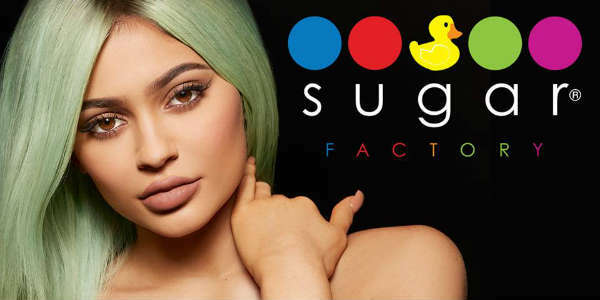 Kylie Jenner, the youngest of the Jenner-Kardashian sisters, will be in town this Friday, March 11, to host the Official Grand Opening Party of Sugar Factory Orlando. The party will take full advantage of Sugar Factory Orlando’s I-Drive 360 location by taking over the courtyard in front of The Orlando Eye with bars, a live DJ from 2-10pm, and a full retail shop where you can purchase desserts, candies and ice cream. 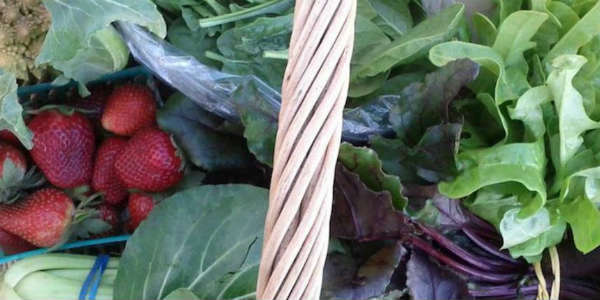 Swine & Sons has teamed up with Frog Song Organics as an official pickup site for their Community Supported Agriculture, where community members can pick up tasty and seasonal produce. 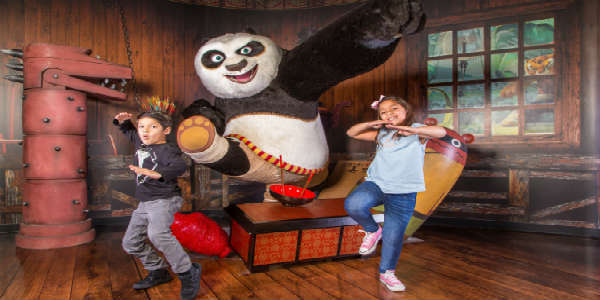 Timed with the release of Kung Fu Panda 3, Po the Panda Dragon Warrior has been immortalized in wax and is now on display at Madame Tussauds Orlando. The star of the successful animated trilogy is sure to offer some fun photo ops for the family. 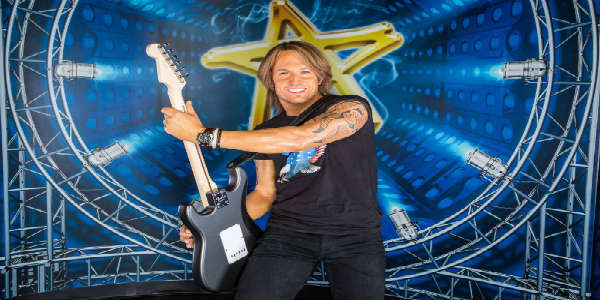 The music room of Madame Tussauds Orlando just got one more band member as country artist Keith Urban arrives for a visit. Or at least his wax figure will be here for a while. 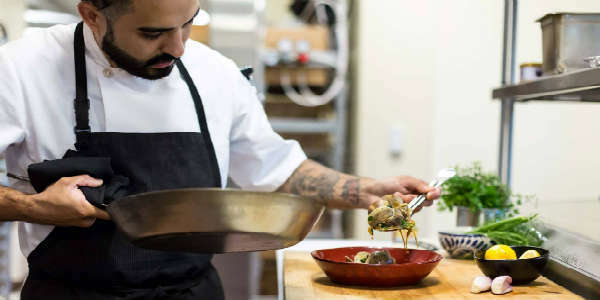 Tapa Toro at I-Drive 360 in Orlando will launch a monthly cooking class series, En La Cocina (In the Kitchen), starting on Thursday, February 11.